Celebrate March with award winning diamond jewellery. It's a mad and crazy month full of things to celebrate. We are heading into the crazy and busy times of the year. Wedding Season has arrived and Engagement Parties are in full swing...it's time to celebrate. Celebrations mean happiness, smiles and all things pretty. 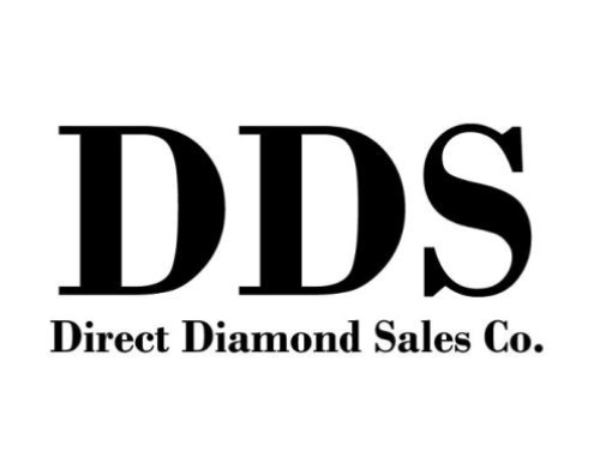 Here at DDS, we have something to celebrate, our recent win at the ABIA Palazzo Versace National Designer of Dreams Award for 'Best Bridal Ring Manufacturer' in Australia, which is a true honour. Don't forget to celebrate and think of different styles of jewellery too. Statement necklaces, delicate bracelets and elegant earrings are all worth special attention and can make a perfect gift for birthdays, anniversaries and "just-because" events. 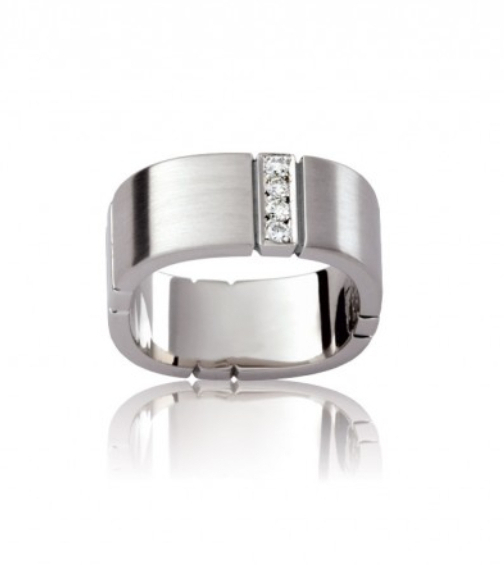 It's all about modern sleek design for men's wedding rings. 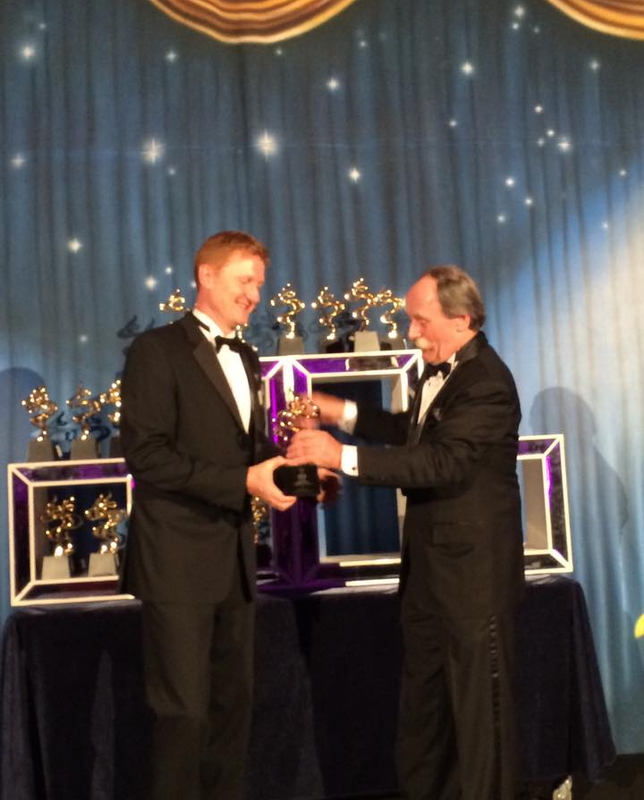 Our recent win the ABIA Palazzo Versace National Designer of Dreams Award. 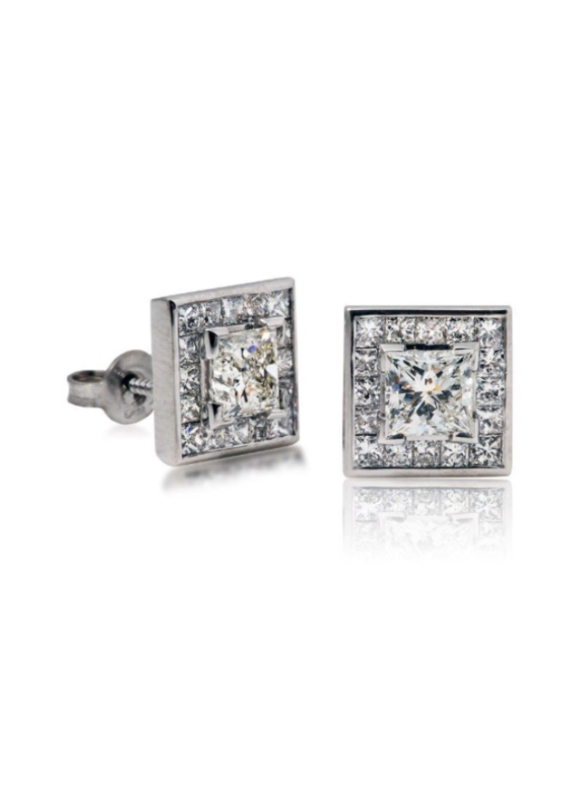 Diamond earrings are classic and pure elegance.